CLOSE TO EVERYTHING! 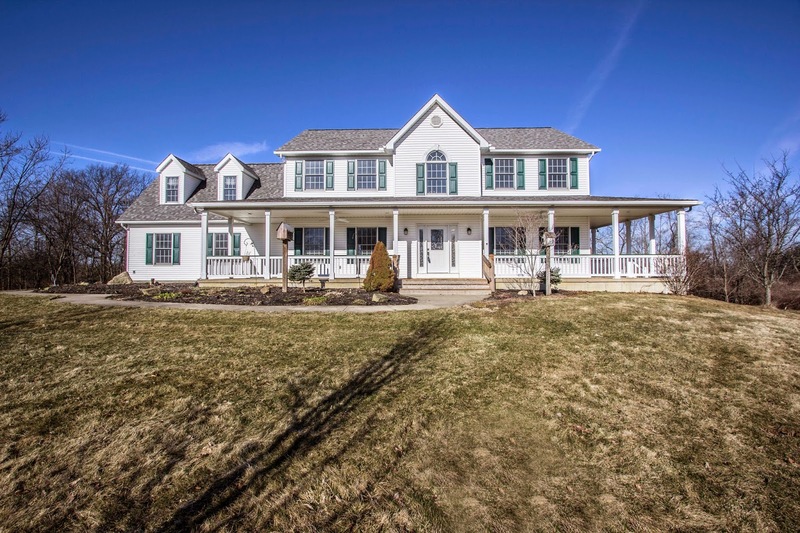 Over 30 gorgeous acres with woods, pond views & road frontage on both Hampton Rd. & Arrington Rd. 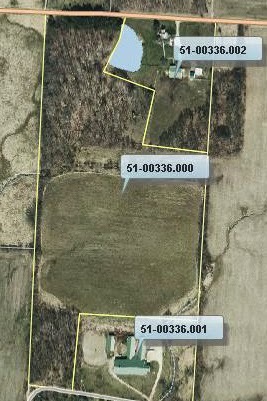 Perfect for a farmer, horse person, investor (lot could be easily split) or an executive Build site/retreat. Approximately 15 acres being farmed. Buyer to assume CAUV. Property has a 3-sided lean-to. North Fork Schools. Only $269,900! Call DeLena today! BRING HORSES! Nearly 5.5 beautiful, wooded & gently rolling acres with fenced pasture & 3 stall horse barn with 12 x 40 run-in. Over 4,600 SF on 3 finished levels! Hardwood floors throughout most of the main level. Two-Story Foyer. “Country sized” island Kitchen with wrap around oak cabinets walks out to rear deck. Master Suite has walk-in closet & private Bath with garden tub. Full, finished walk-out basement with Den/5th Bedroom, full Bath & huge Recreation Room. Upgrades include new carpet, deck, paver patio, roof, 4 rail fencing & more! 4 - 5 BRs & 4 Baths. Olentangy Schools. Only $449,900! Call DeLena today! 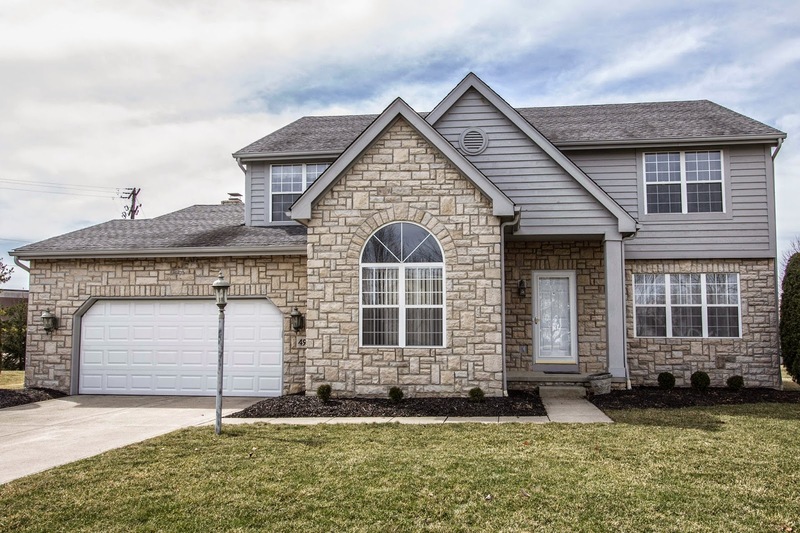 METICULOUSLY MAINTAINED TWO-STORY HOME… on a 1/3+ acre cul-de-sac lot backing to an elementary school! ~2,700 SF on 3 finished levels. Two-Story ceramic Foyer. Sunken Den with cathedral ceilings. Updated Kitchen with bay wall & new granite countertops. Sunken Family Room with stone fireplace walks out to deck with seating. Vaulted Master Suite has walk-in closet & private Bath with garden tub. Finished Basement has 2nd Den/Exercise Room, Recreation Room & Theatre. Updates include roof, ceramic floors, lighting, granite counters & more! 4 BR’S & 2.5 Baths. Hilliard Schools. Only $284,900! Call DeLena today! Central Ohio Schools Spring Break Dates!